After finalizing a $10 million, two-year contract with the New York Mets, reliever Justin Wilson concluded that the number of teams not pursuing free agents has damaged the market. 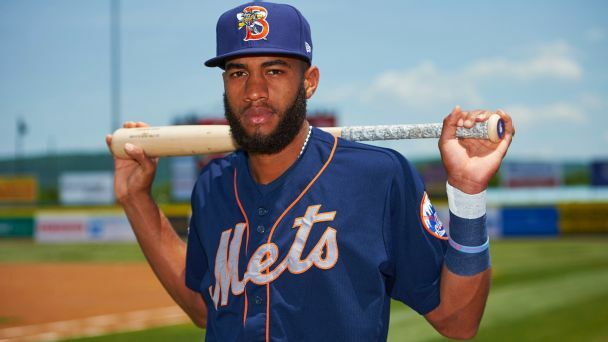 Rumor Central: Mets again passing on Amed Rosario promotion? 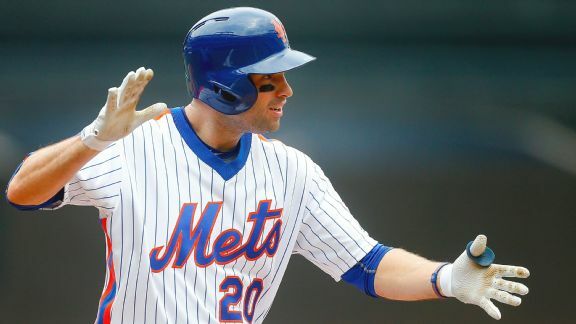 Neil Walker went down with an injury Wednesday, but the Mets still appear reluctant to call up shortstop Amed Rosario. Rumor Central: Mets unwilling to trade top prospects? 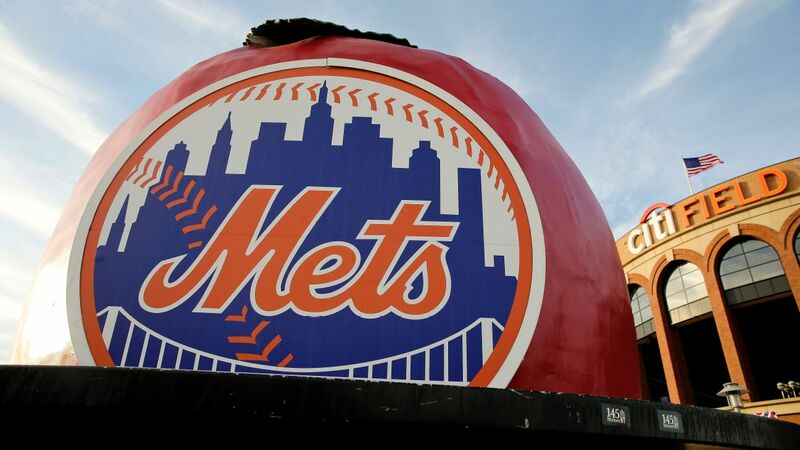 The injury-plagued Mets reportedly have no plans to deal any of their elite minor leaguers in order to add reinforcements. 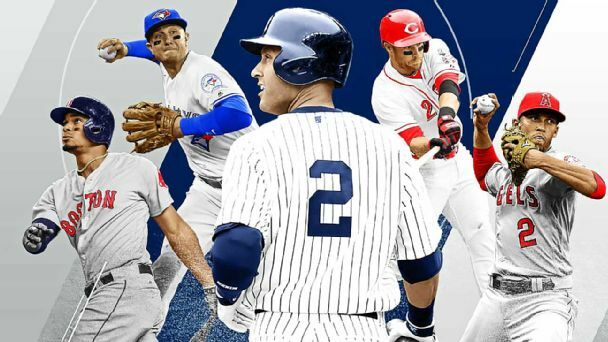 The Yankees will retire the Captain's jersey number Sunday, but Derek Jeter's legacy continues on the backs of ballplayers across the major leagues, particularly among his fellow shortstops. Confident Neil Walker won't be hindered by offseason back surgery and eager to have him back, the Mets made a qualifying offer to the second baseman. 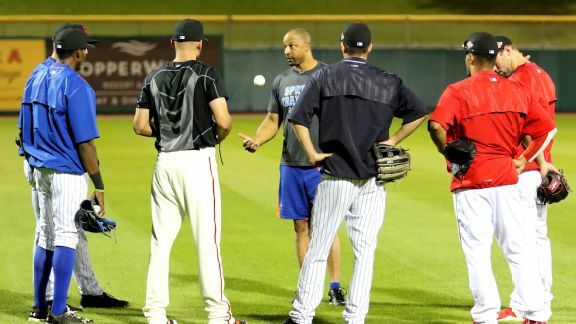 Tom Goodwin played in the majors for 14 seasons and has coached first base for the Mets since 2011. Now he's ready for a relatively new experience. 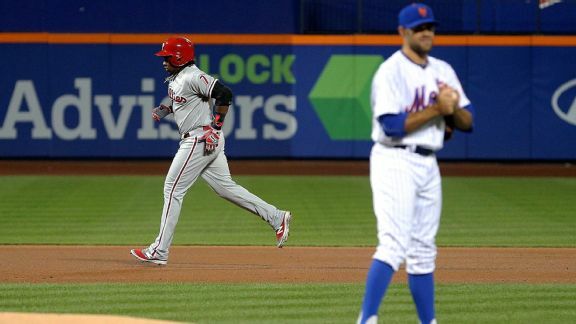 Mets manager Terry Collins emptied his bench Saturday and his young players almost pulled off an incredible comeback. 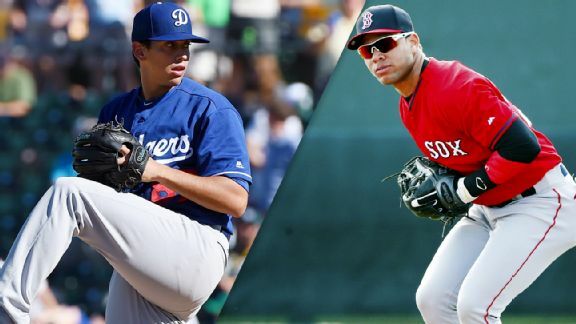 Christopher Crawford looks at prospects who could get called up after rosters expand in September and make an impact at the big league level, such as Dodgers pitcher Jose De Leon.